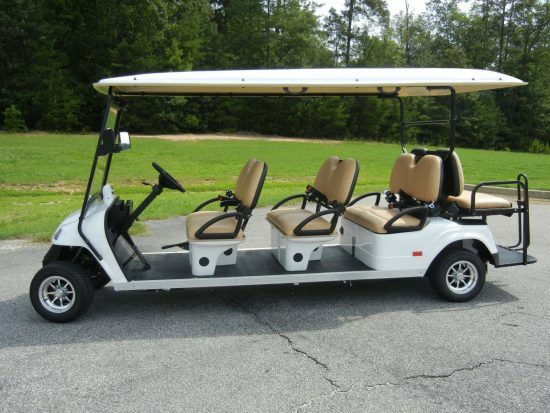 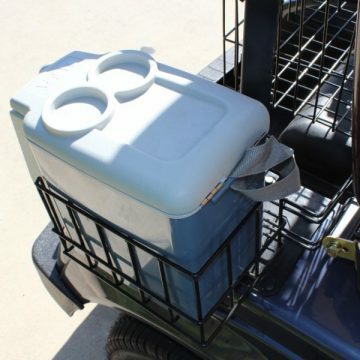 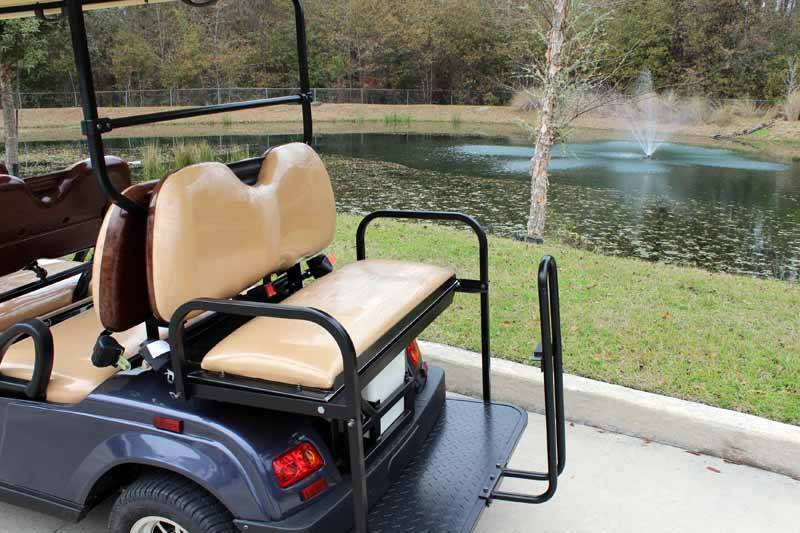 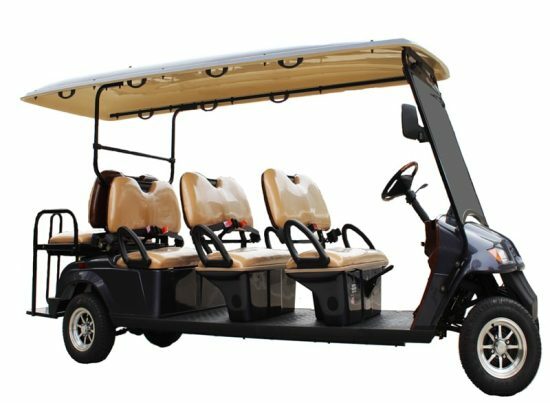 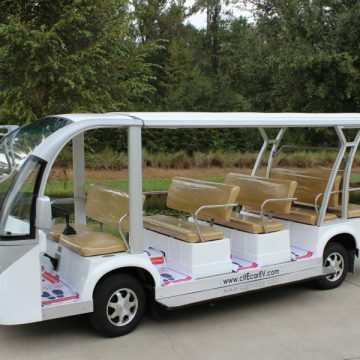 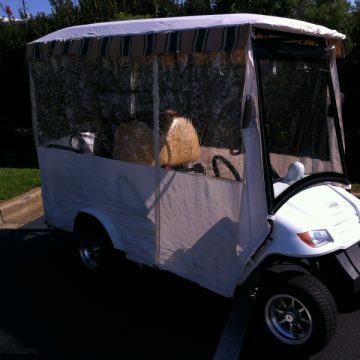 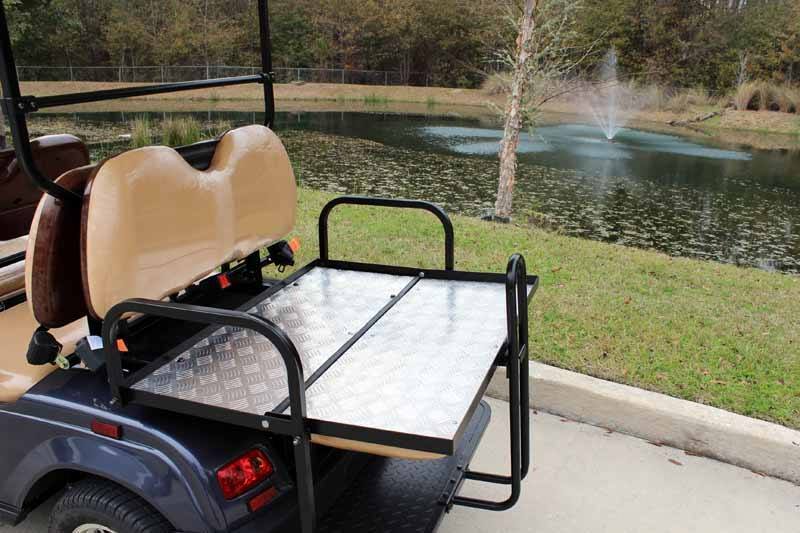 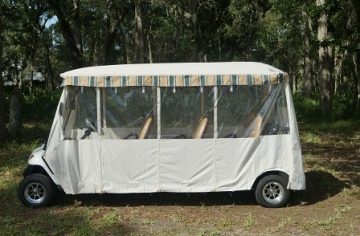 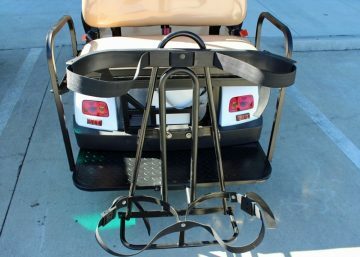 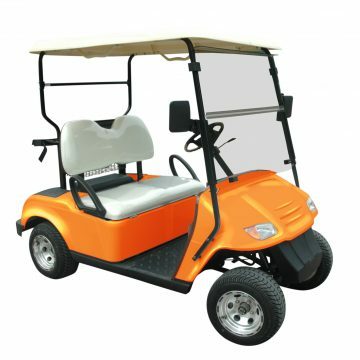 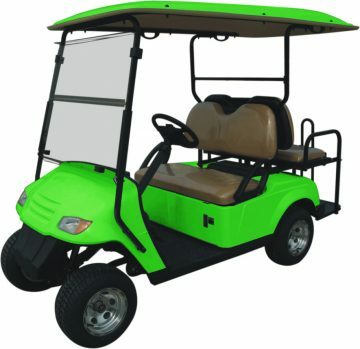 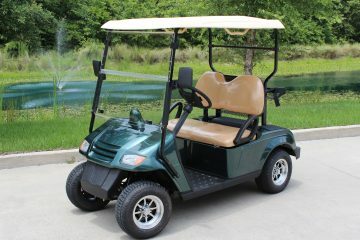 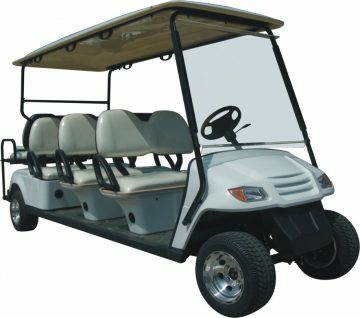 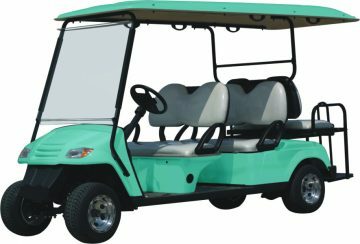 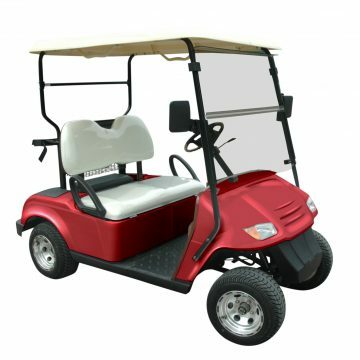 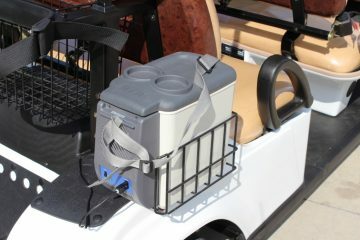 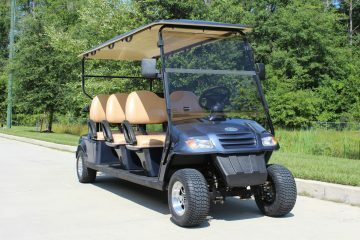 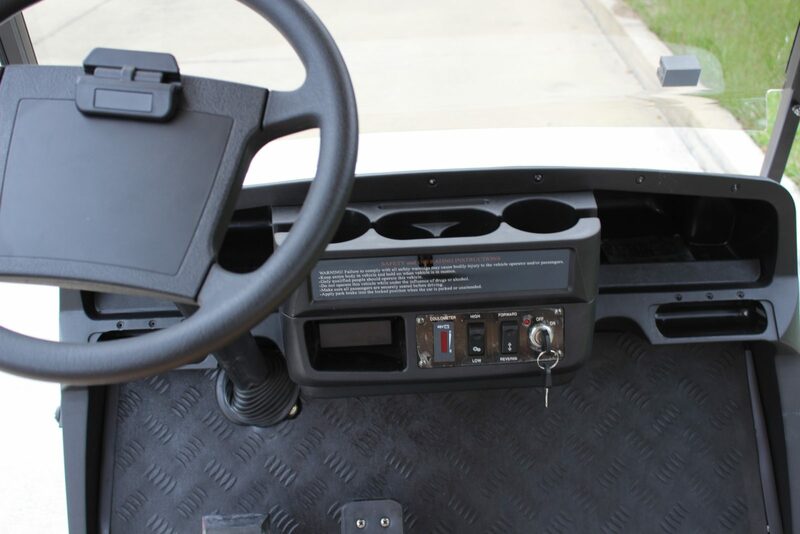 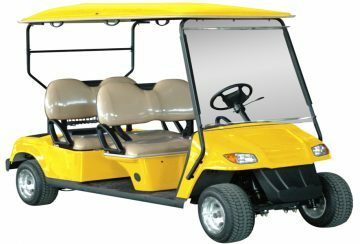 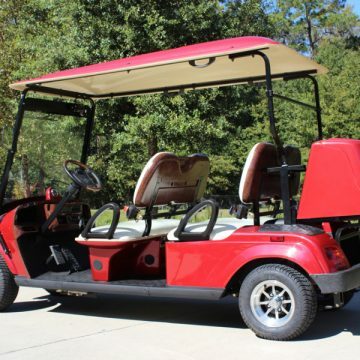 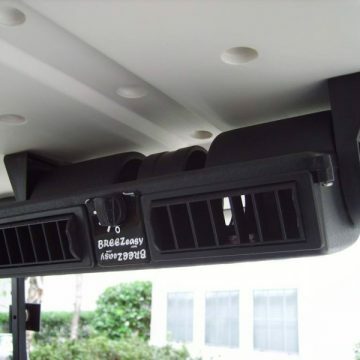 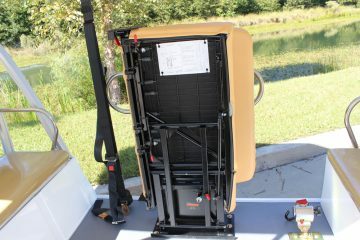 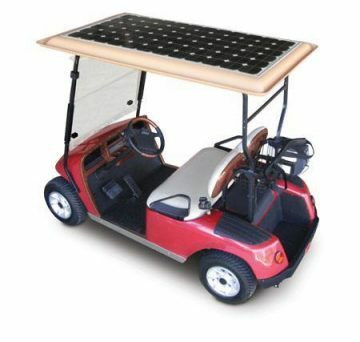 The Bintelli 8pr is the largest golf cart in our fleet. 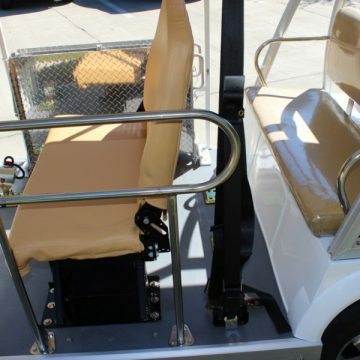 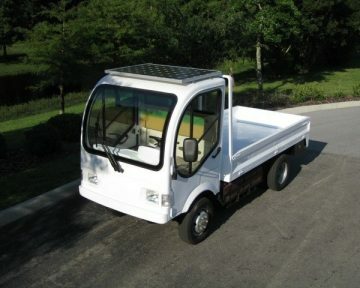 With seating up to eight passengers along with an upgraded motor and an extended roof, this is a favorite among the commercial sector of our client base! 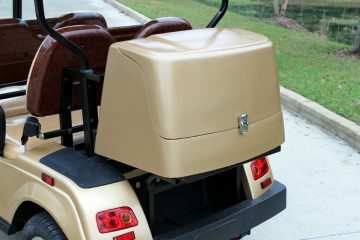 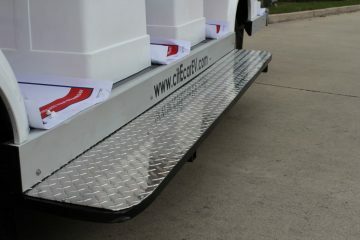 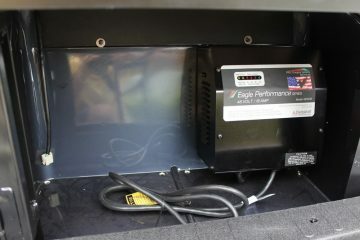 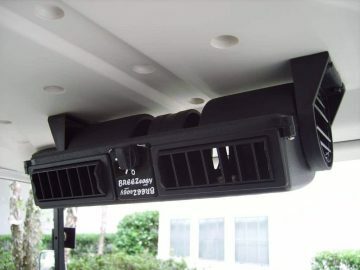 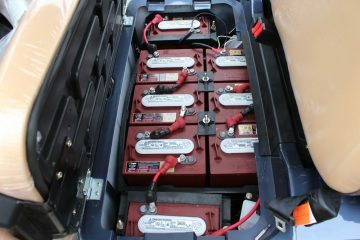 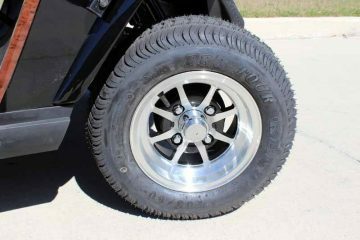 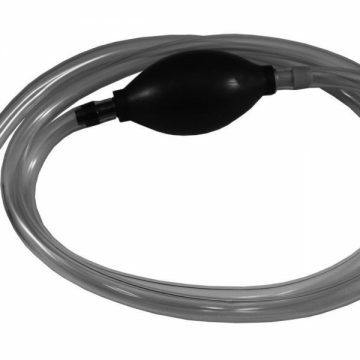 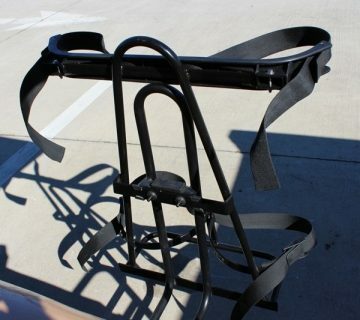 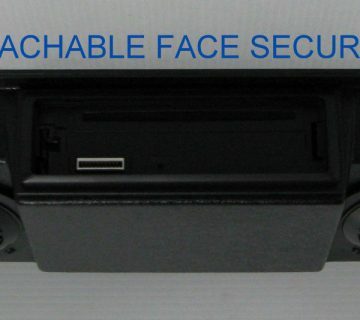 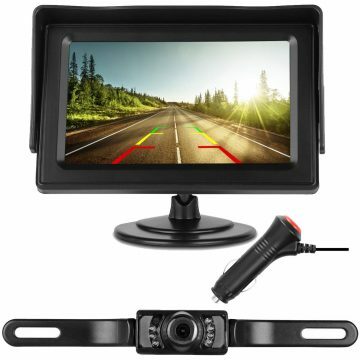 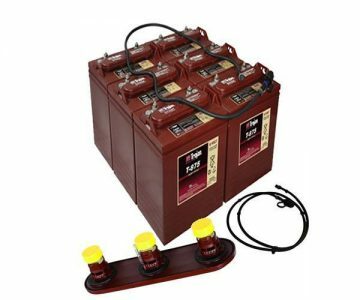 It comes fully loaded and is available in many different colors.